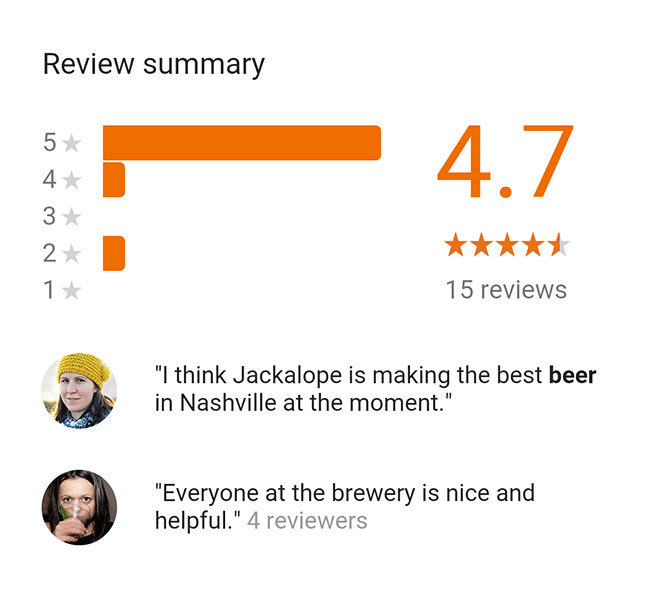 Local SEO works a little differently than the mainstream version. 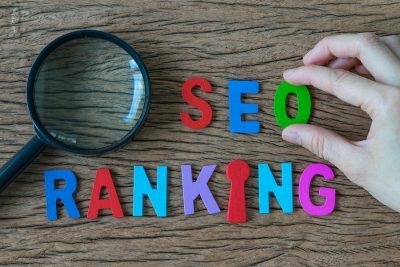 It uses some ranking factors that simply don’t show up in ordinary SEO, and some techniques are different too. That makes sense, since the buyer journey is often very different too. Local buyers are often searching from somewhere close by, they’re likely to make purchases soon and they’re interested in local information like phone numbers and directions. Before you can set out to be successful at local SEO, you need to know where you are. That means you need to audit your local SEO, onsite and off, and check that you’re not carrying penalties and the basics are working right. 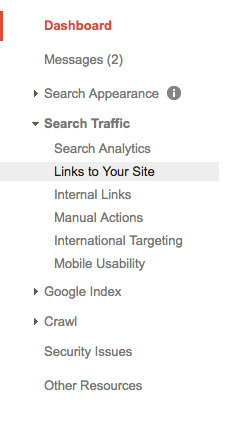 That way, when you implement your SEO strategy you won’t be building a house on sand. Here are six steps to a solid local SEO audit so you can build future strategy on a solid foundation. 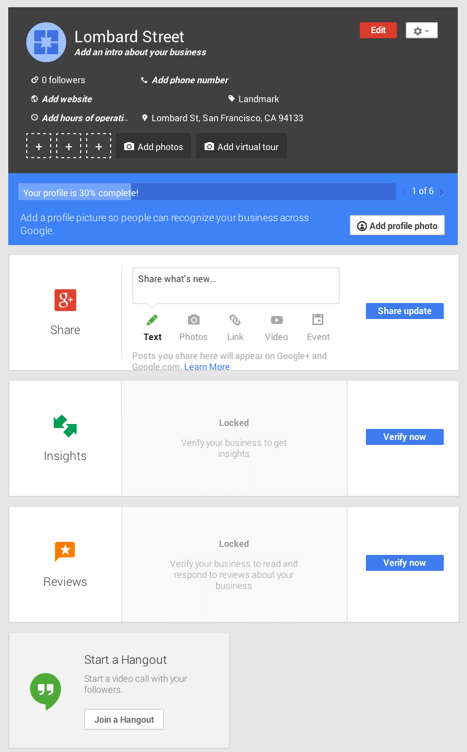 Google My Business (GMB) used to be Google+ Business Page. It’s part of your Google+ profile, which in itself is a ticket to an empty room – Google+ doesn’t get much use. But it makes a critical difference to local search results, so it’s well worth claiming and filling out. 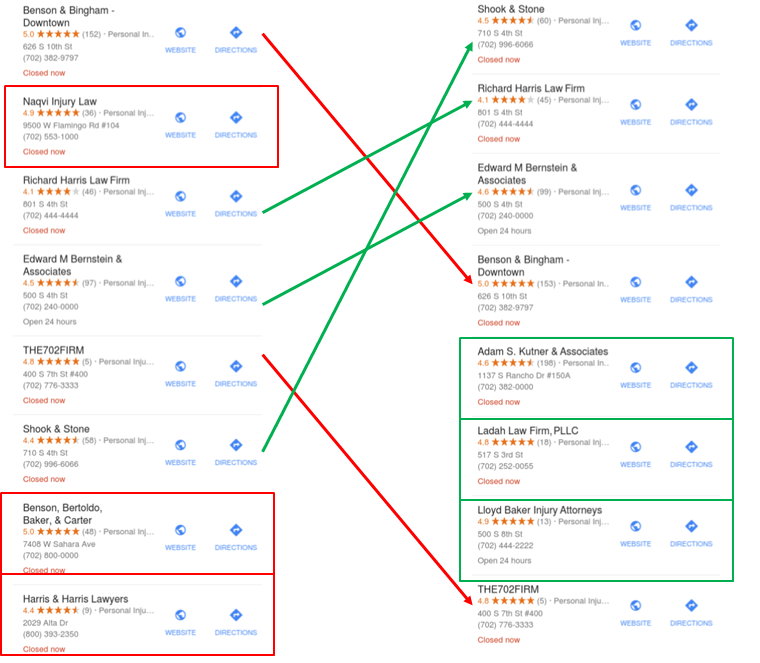 GMB gets you found in both Google Search and Google Maps. Include information like phone number, location, directions and opening hours – all the stuff that should be on a local landing page anyway. It also lets you include a few images and some customer reviews. Google My Business is a vital component of any local SEO strategy. But while it can do you a lot of good, you can shoot yourself in the foot with GMB too, and the most common way to do this is to have duplicate GMB pages. 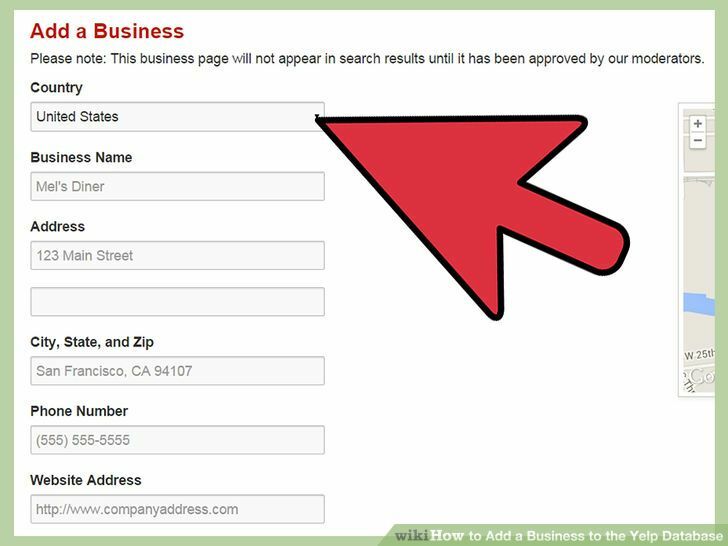 Use Google Mapmaker (if you’re reading this in 2017, Google Maps) to check that there’s only one Google My Business page pointing to your business. Check whether your GMB page is verified – and if it isn’t, verify it. Finally, it’s time to talk NAPs. NAPs is Name, Address and Phone Number, vital information for local users and therefore vital currency for local SEO. But NAPs has to be pedantically consistent across all locations – citations, listings, GMB, all have to show exactly the same NAPs. NAPs count here too. 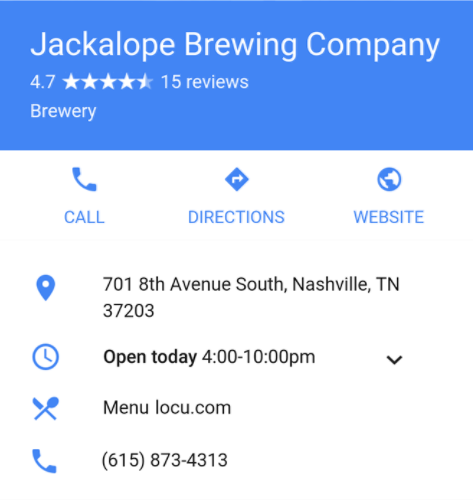 You need to make sure that your Google My Business NAPs match the NAPs on your website, and that the NAPs on your site are crawlable, so don’t include them as just an image file. Google has a preferred structure for websites and it will penalize you if you don’t use it: each service you offer should have a specific page, and each page should offer links to relevant subpages. While you’re checking up on the basics, make sure that your city or region and a relevant keyword show up in your landing pages too, specifically in title tags, h1 tags, and URL, as well as in the body content of the page and image ALT descriptions. Content is a major issue for local sites. It’s one of the biggest targets for Google Panda, a search algorithm update aimed at chewing up thin content and spammy sites. If your content is thin, spun, aggregated, duplicated or irrelevant, your search rankings are bamboo and Panda is, well, the Panda. It’s time to do a thoroughgoing content audit. 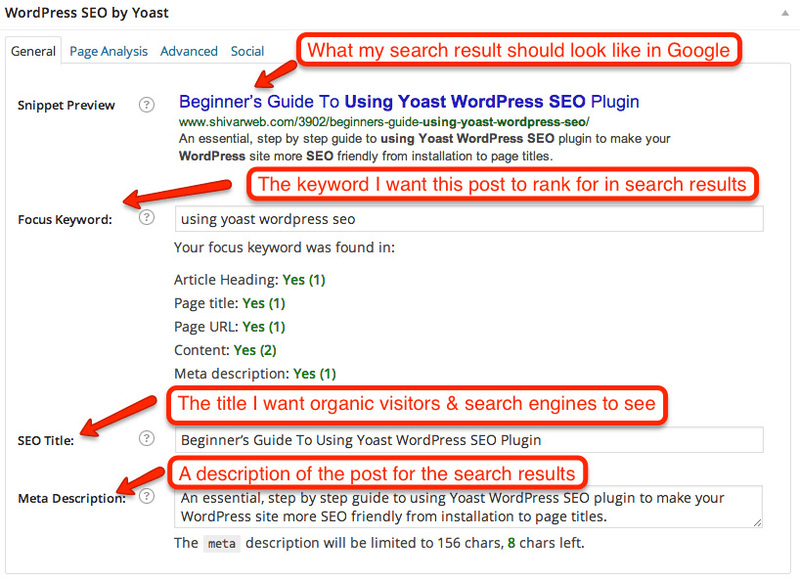 … and a backlink tool like Ahrefs to identify which pages are getting quality backlinks (see below, Organic Links and Link Penalties Audit, before you do this); what you’ll most likely find is a small number of posts generating the vast majority of traffic. If a post has few or bad links pointing to it and doesn’t generate much traffic, consider killing it off. It’s better to have fewer posts that are truly useful to readers than a huge number of worthless, duplicated, keyword-stuffed turkeys – because usefulness to readers is what Google will score you on. Panda refreshes roll out every month or so, so you should get Panda penalties lifted in that timeframe. A citation is an online reference to your NAPs. See how we keep coming up against this? It’s super important. In standard SEO, high authority domains linking to your site equals ranking. In local SEO, high authority sites displaying your NAPs equals ranking. 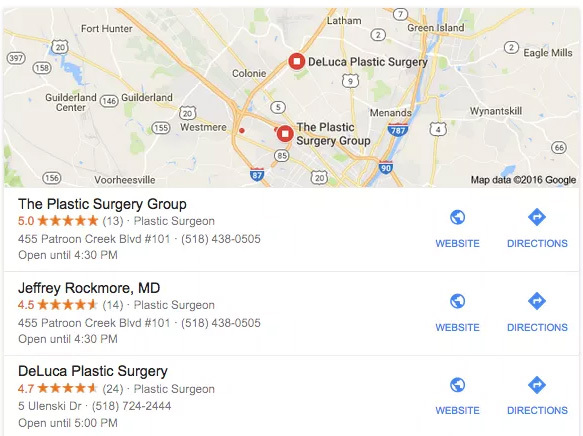 So while it’s important to be on as many local directories as possible so customers can find you, it also confers a significant search advantage. Google says it uses relevance, location and prominence to ascribe local search rank: prominence means citations. But poorly-executed citation-building efforts can reduce their effectiveness: remember, NAPs are pedantically exact. They need to be the same everywhere to get that search bump. Citations come in two flavors, structured and unstructured. Structured citations are mentions in local business directories like Yelp. They’re in a standardized format with instructions to assist you and you have a a lot of control over the form in which the citation appears since you get to write it. Unstructured citations are mentions in local press, blogs and so on, and these are less valuable for search purposes because they’re often incomplete, or incorrect, or just displayed differently. Search your business name and make a list of all your citations, then go through them with NAPs copied and pasted from your GMB page and make sure they’re all exactly the same. This is of particular relevance to local businesses because in many cases, local business websites – that should be well placed to rank locally and pull in real customers – are stumbling under the results of weak content and bad linkbuilding strategies. Local business owners who aren’t very tech-savvy are the last income stream for spammers who post hundreds of identical blogposts across free blogs with irrelevant subjects, linking back to poorly-researched spun content that’s barely comprehensible. Owners think they’re getting a good deal – they get X blogposts a week, plus all these links. Meanwhile, their traffic falls off a cliff. You’ll see a list of links. Then open them in the spreadsheet of your choice and go through them. Where they don’t look legit – weird URL, lots of .blogspot links that end in the same phrase like it’s the same article spammed across loads of blogs, odd domain name, or lots of links from the same domain – investigate. Go there and see. Odds are most sites have some sucky links. But some local sites are carrying some truly egregious stuff – I’ve seen links to employment sites in China in a local electrician’s results, for instance. After this you’ll be prompted for the .txt file. 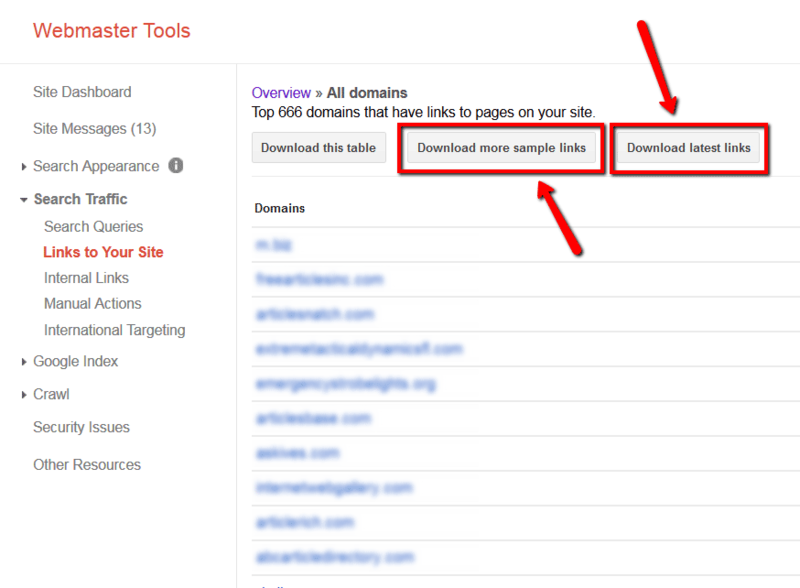 Upload it and Google will take your wish to have those links disavowed under advisement. The big issue here is Penguin penalties. If Panda is there to hunt weak content and bad sites, Penguin is there to hunt linkspam. Sites whose link building strategies relied on blogspam, comment spam and low-quality volume links from totally irrelevant sources get stomped on by Penguin. Fortunately, Penguin 4.0 in September this year was the last Penguin refresh ever, because Penguin has now been incorporated into Google’s core search algorithm. 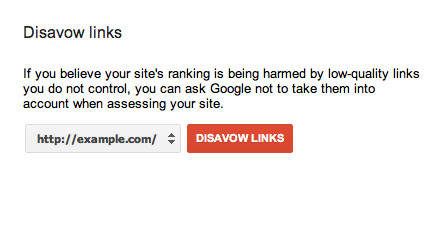 So if you fix your link problem, you should see your penguin penalty lifted in short order. Possum largely affected businesses based on their location. It reduced Google’s reliance on arbitrary location parameters, so you stopped being cut off from a customer a quarter mile way if they’re inside city limits and you’re not. IP geolocation and actual proximity matter more than they used to. Searcher’s location makes way more of a difference. Crucially, too, Possum is likely to make it easier for local businesses to rank, and harder for local SEO performed on behalf of non-local businesses to make the cut. The effect has been stark: A study in the immediate aftermath of Possum’s rollout showed 64% of keywords affected by the changes. Businesses were bumped up, down, or even off SERPs as a result. How do you avoid getting ‘possummed’? First, Possum will take you at your word. So if your business is in Sunnyside but you serve the Denver area, make sure you list yourself as providing services in a specific area and not at a specific location. The same doctor is both of the top search results, even post-Possum, because the websites are different even though the addresses are the same. More about Possum will emerge over the next few weeks; it looks like Google is leaving this one for us to figure out for ourselves. An audit of a local business’ SEO is vital if you’re to avoid simply building another layer on top of existing rickety foundations. Without an accurate audit, you could wind up wasting your efforts even if you’re doing everything right. But if you have your Google My Business page up and running, super accurate NAPs (copy and paste. 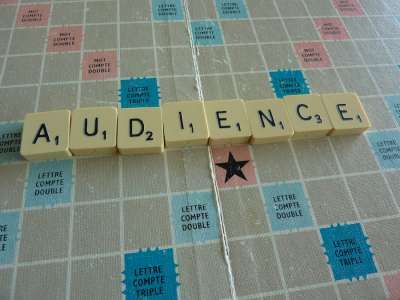 No kidding), citations, a clean link profile, local keyword data in your landing pages and decent content, you have a solid foundation for success. 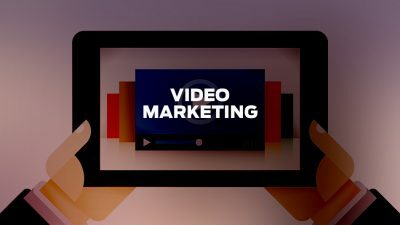 Richard Bayston creates copy and content at RBCopywriting.com, mostly about tech, digital marketing and content strategy. When he’s not doing that, he’s arguing amicably with his wife and Googling the answers.